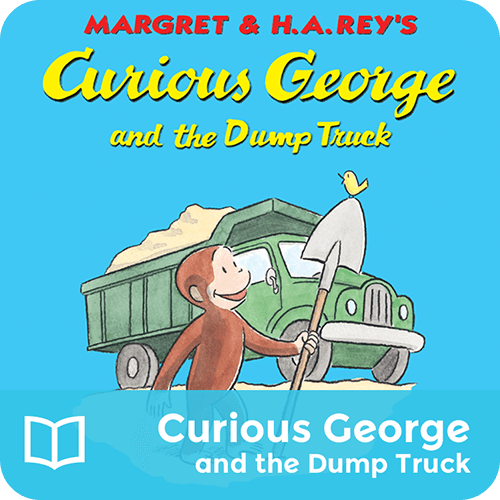 George is curious about the big truck at the park, so he takes a closer look. Before long he finds that one little lever can mean great big trouble! But George quickly puts his monkey ingenuity to work and finds a surprising solution to his messy mishap.